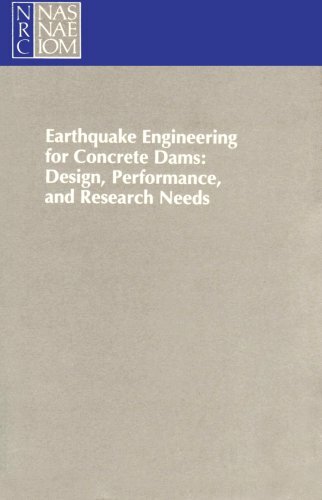 In this book, current knowledge about the earthquake performance of concrete dams is evaluated, including procedures for investigating the seismic safety of such structures. The book specifically informs researchers about state-of-the-art earthquake analysis of concrete dams and identifies subject areas where additional knowledge is needed. This handbook has been prepared to make available the best of present day knowledge concerning concrete and reinforced concrete and to present complete data and details for the design and construction of the principal types of concrete structures.